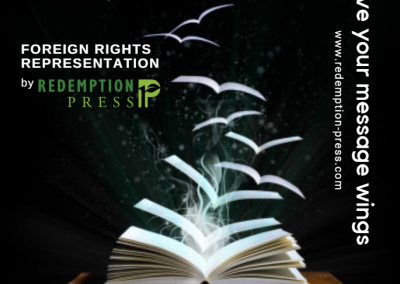 Welcome to Redemption Press’s editorial page! Your message truly is our mission. 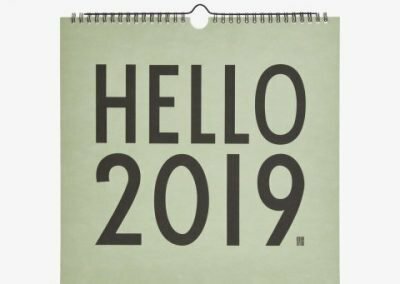 Whether you’re an established author looking to publish again or a potential author considering working with us, we’re glad you’re here and we’d love to talk with you! Our editorial mission is to ensure your message is engaging, compelling, clean, and strong. To do that, every book published by Redemption Press undergoes several levels of careful editing. Curious? Read on! All of our authors now benefit from content coaching. Through this service, an experienced coach will read your work, making notes specific to your book’s strengths and challenges in the margin of your manuscript. Wonder what we’ll be looking for to help you build up your book? Your coach will return your manuscript to you, and after you’ve had a chance to look over the notes therein, author(s) and coach will chat via Zoom, Skype, FaceTime, or phone to strategize your revisions. Once your revisions are complete, you may choose to have your book line edited for better clarity and readability. What is a line edit? Please click here! All Redemption Press books will be copy edited. If an author so chooses, he or she can also choose to have the book word-by-word proofread after typesetting. We are proud of these many layers of reliable editing because we want you to be proud of the book upon which you put your name! Our stable of experienced coaches and editors will bring their skills, knowledge, kindness, and encouragement to serve you from the moment you place your book into our hands until the moment it enters production. We’re available to answer your questions and help meet your concerns, and it’s never a bother for us to hear from you. Please email us at any time during that process. On behalf of all the editors at Redemption Press, we look forward to working with you!